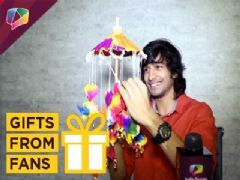 just go on dis link nd chk da video..
i got a news, i got a news... rey and swayam dancing on D3 fr da first time... a friend of mine informed me abhi... i m going on youtube to watch da promo... yeee!!!!!!! OMG i cnt wait 2 c d epi yaar ...thnk u sooo much 4 d link ...any idea if dis is cumin up next week? ?